The mystery of Agatha, or why don’t baristas read mystery novels? 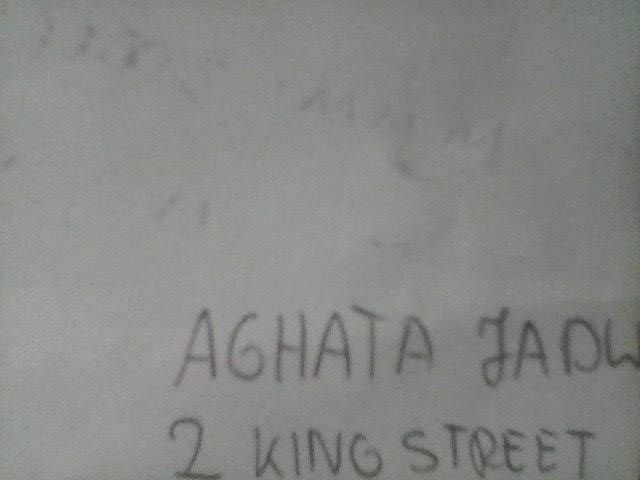 My friend Agatha has a last name of many letters. 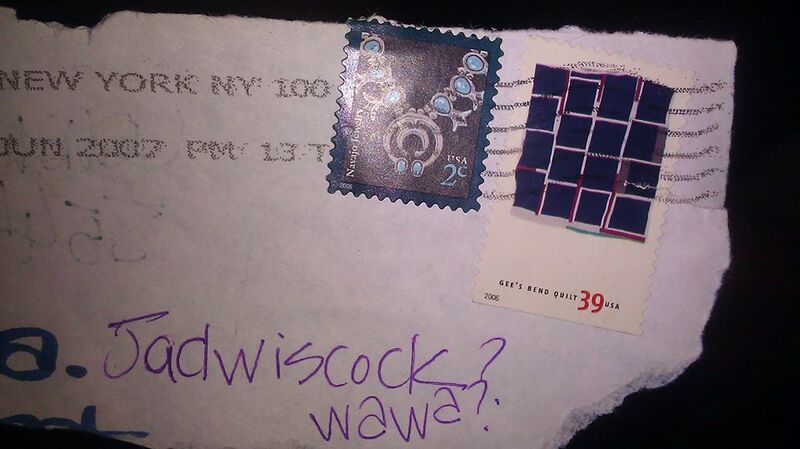 I grew up with a last name that was spelled one way, and spoken another. But this is not a story about a last name. This is the story of a first name. Agatha (I am a fan of Agatha Christie) has a problem with her first name. 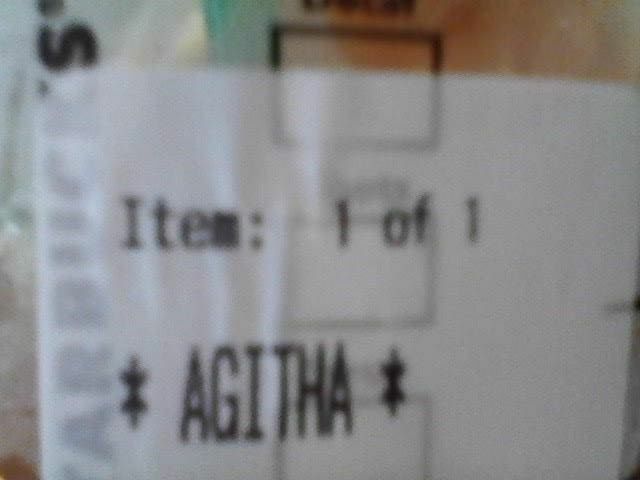 While Agatha is perhaps uncommon today, it appears those that work at Starbucks and other places are not a fan of any of the famous Agatha of history. 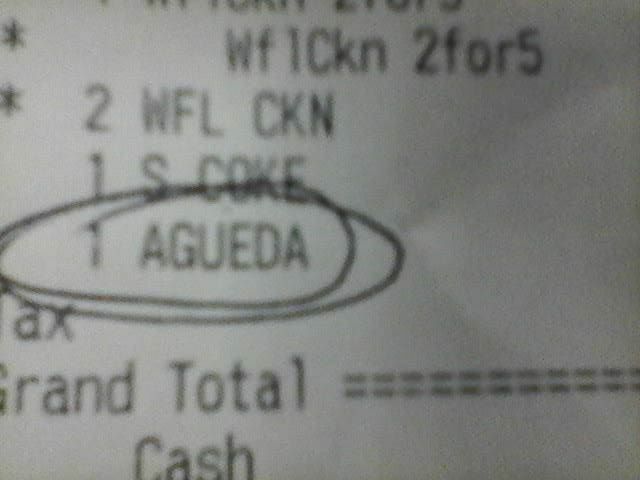 I did learn that Agata is the first known spelling of this name. I like Agatha as much like my own daughters names, Evelyn and Aynsley, it can apply to a male or female. Female Agatha seems to be far more popular than male Agatha today. 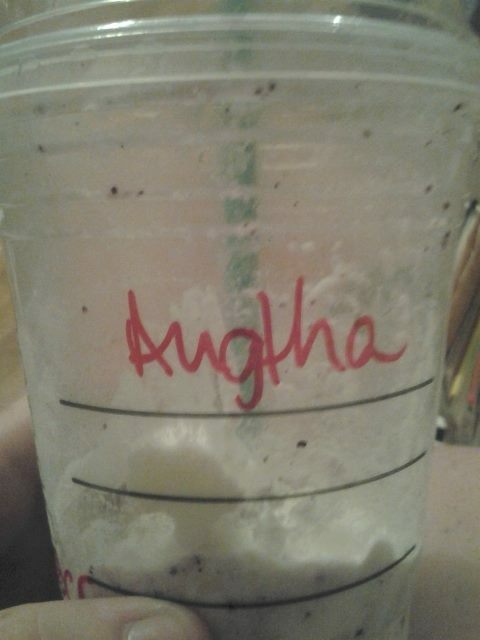 While an interesting name, not Agatha’s name. It has become one of my pleasures to see the creative spellings of her first name that AGATHA shares online. With her kind permission, I share a few here. 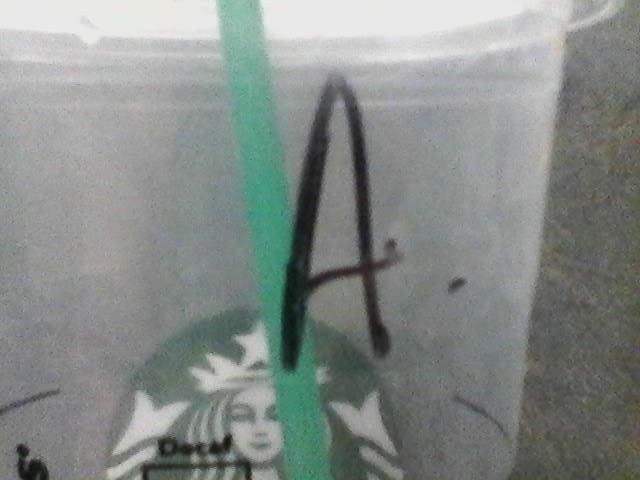 So, just an A? Hawthorne would be pleased I suppose. Any old A name will do right? 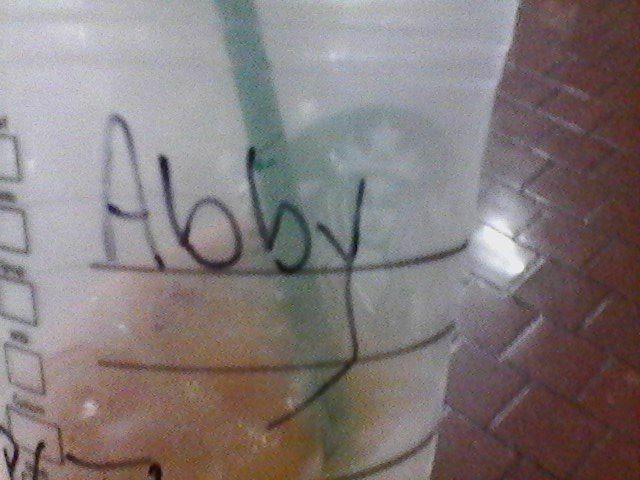 How many people here have names that start with A? OK this is not even the correct vowel! 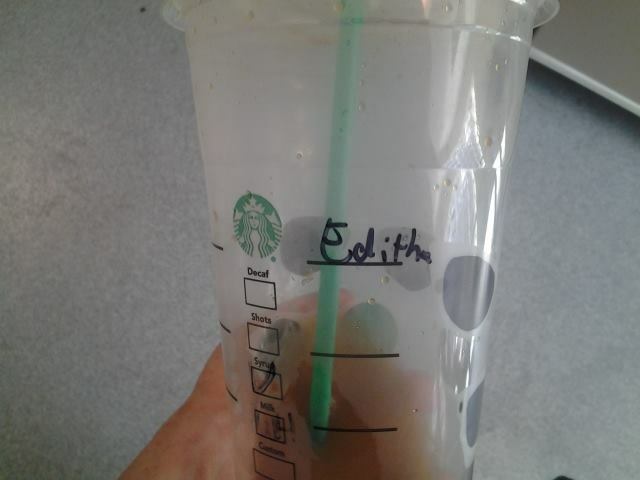 Fail for this Barista! « Beware of Psychic Fortune Cookie!